"Watching the game? 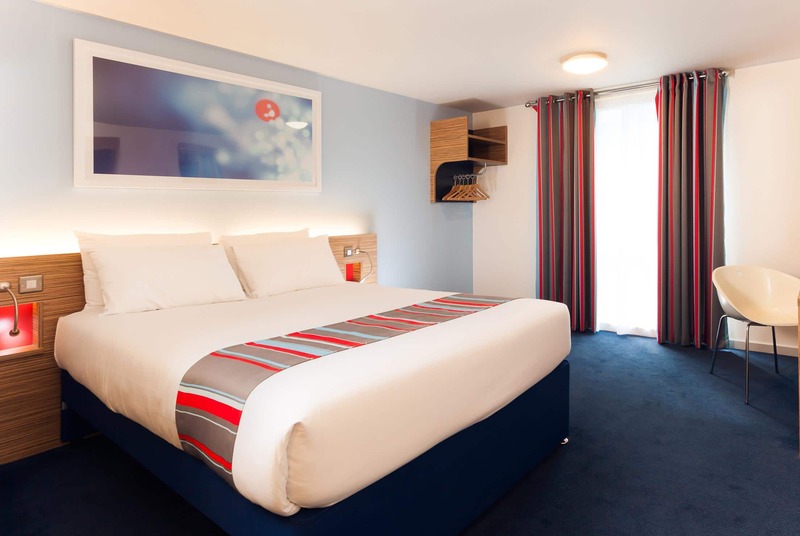 This hotel is well-connected by rail and within walking distance of Twickenham Stadium." 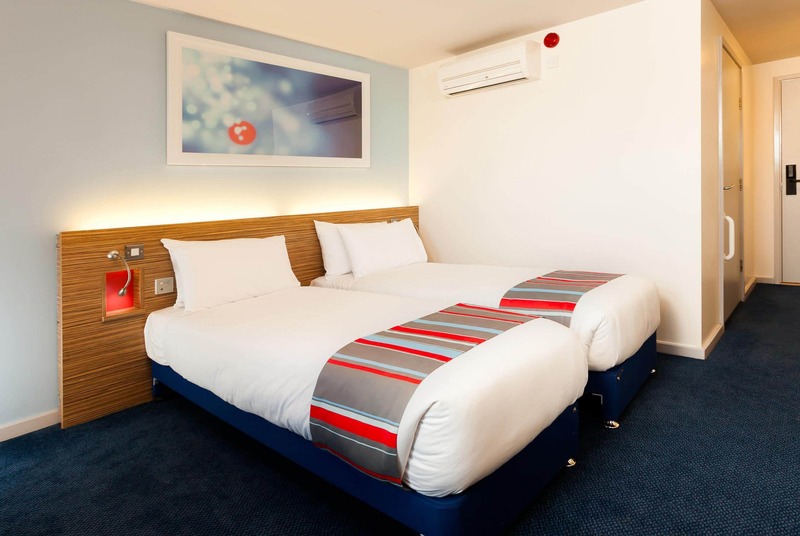 Our London Twickenham hotel is just minutes' walk from Twickenham Stadium, the home of England Rugby and the second-largest stadium in the UK. With a rail station practically on your doorstep, it's easy to get into central London too. For a relaxing afternoon, take a walk to Marble House, in its nearby namesake park. You'll find plenty of pubs and restaurants along the way. Or walk along the riverside to Ham House and Garden, an awe-inspiring 17th century mansion. All rooms feature a comfy king size bed with four plump pillows and a cosy duvet. Our brand new SuperRoom option is the perfect choice for added comforts. Designed with you in mind, our SuperRooms offer a choice of firm or soft hypoallergenic pillows, blackout curtains and mood lighting for a restful nights sleep. 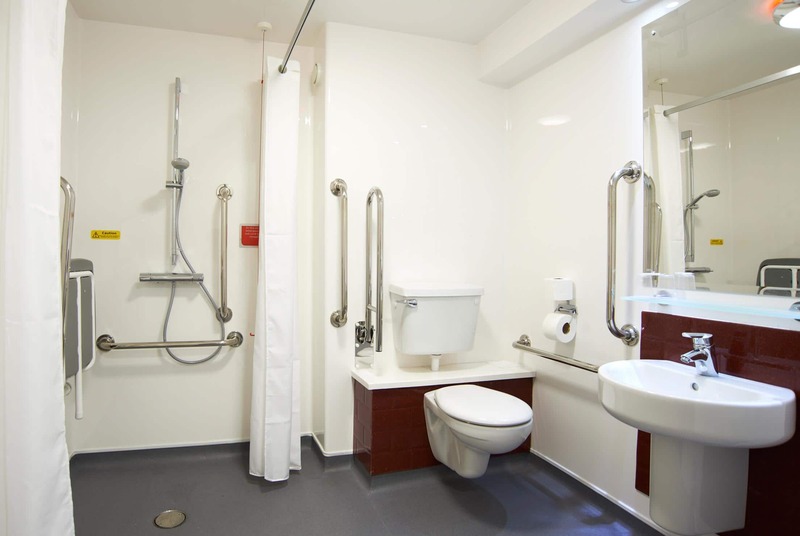 To help you wake up refreshed all our SuperRooms feature a Hansgrohe Raindance 3jet adjustable shower and a Lavazza A Modo Mio fresh capsule coffee machine. All of this, combined with a stylish new room design. Due to building works taking place near to the hotel, some external noise may be heard between 10pm and 6am until late 2019. From the end of the M3 continue on the A316 (signposted for Central London & Richmond) go straight over 1st roundabout. At Whitton Road roundabout take the 3rd exit onto Whitton Road/B361, then turn right onto London Road A310. The Travelodge is located on the left adjacent to Twickenham Railway Station and Regal House.